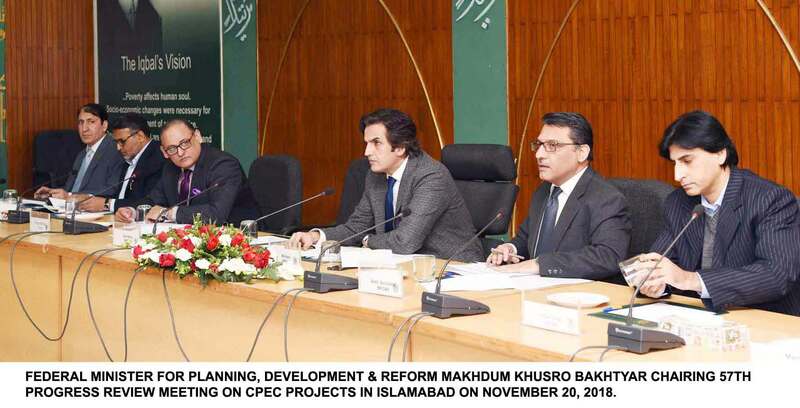 Islamabad, Nov 20, 2018: Minister for Planning, Development & Reform,Makhdum Khusro Bakhtyar said that promotion of trade and industrialization, cooperation in the field of agriculture, socioeconomic development and poverty alleviation are new doors of China Pakistan Economic Corridor (CPEC) and governments of both sides are committed towards uplift of the less developed areas. He expressed these view while chairing 57th CPEC progress Review meeting here at Planning Commission on Tuesday. 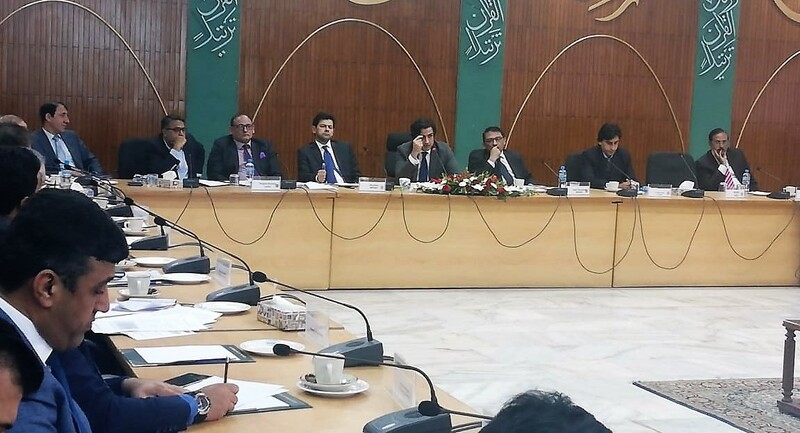 Secretary Planning, Zafar Hasan, Project Director CPEC, Hassan Daud and officials from federal and provincial governments attended the meeting. The meeting discussed preparation for CPEC 8th Joint Cooperation Committee (JCC), being planned in the coming weeks at Beijing, China besides reviewing progress of the ongoing projects. 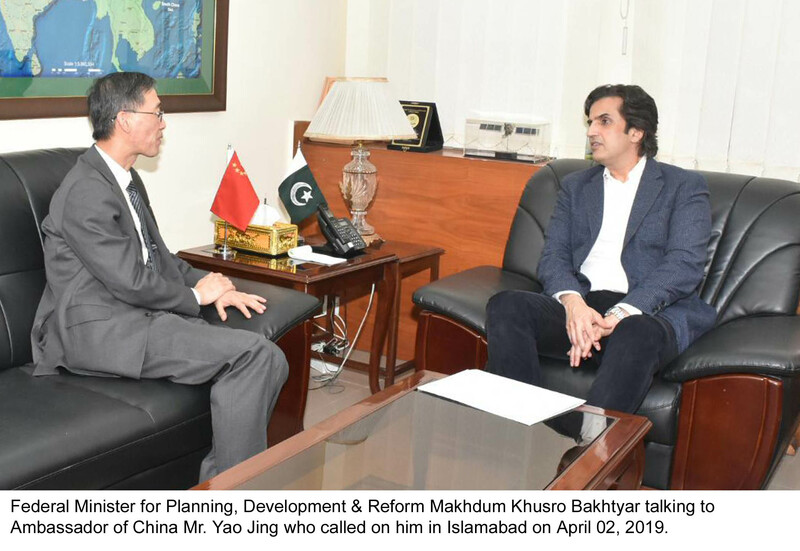 Makhdum Khusro Bakhtyarhighlighted that socio economic development areas were focused of the recent PM’s visit to China where not only enhancement of scope of CPEC was agreed but also opening of new avenues for bringing prosperity and a positive change in livelihoods of people of Pakistan. This is reflected with the formation of new Joint Working Group on Socio-Economic Development Sector and Poverty alleviation, he added. “This will open new doors for education, health, vocational training and agriculture” he said. He further believed that the steps will contribute to reducing regional disparities and social inequality, and improve life expectancy and quality of life. Minister for Planning, Development & Reform also said that the economic attractiveness of CPEC serves as an irresistible magnet for us to utilize its potential in facilitating trade objectives and enhancing bilateral cooperation with China. As it enters new phase we should endeavor to explore new vistas of mutual growth and development, he added. While reviewing preparation for upcoming 8th Joint Cooperation Committee Meeting of CPEC, Minister said we all would work together as one team towards success of 8th JCC. He instructed to fast-track industrial cooperation by developing holistic framework with China besides initiating development work on ready special economic zones. He said that SEZs would help in boosting Pakistan’s exports and achieving sustainable economic growth. Minister emphasized on Gwadar projects and said that major breakthrough is expected in JCC with respect to Gwadar social sector development projects including new airport, hospital, and vocational institute. Minister further instructed to ensure finalization of all processes of Gwadar 300 MW Power project before next JCC. 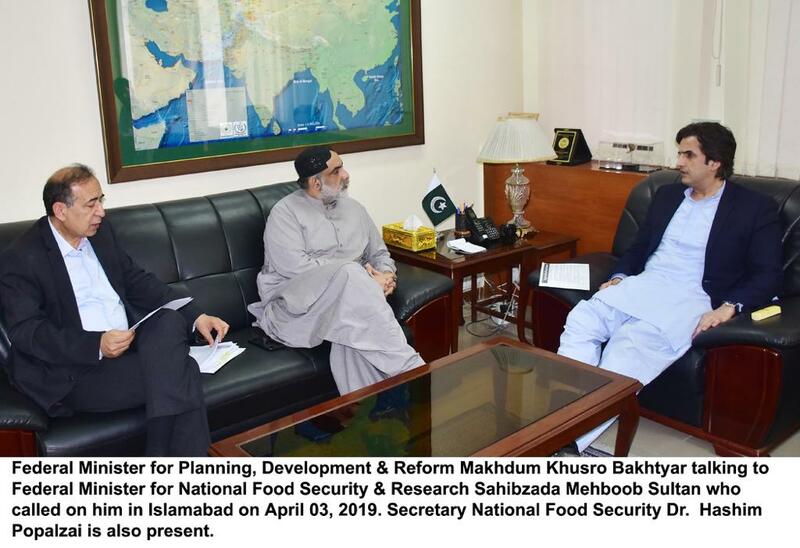 Minister for Planning, Development & Reform reiterated present government stance regarding energy sector development and said that projects based on indigenous sources; Thar Coal, hydel and renewable would be promoted in future. 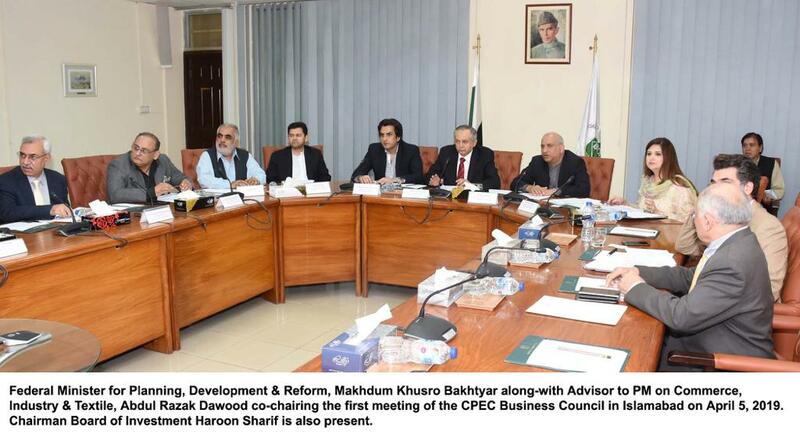 He also instructed to work out new transmission lines projects under CPEC energy cooperation. The Minister emphasized that CPEC will bring equal benefits in all aspects to both Pakistan and China. The government of Pakistan remains committed to realize the opportunities that CPEC and we all must work to achieve the targets set for the new phase, he stressed.